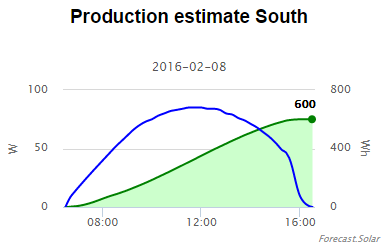 You can direct draw forecast estimate charts via API calls. You can draw the chart up to 6 days in advance! -- The chart works perfect with deferred loading!